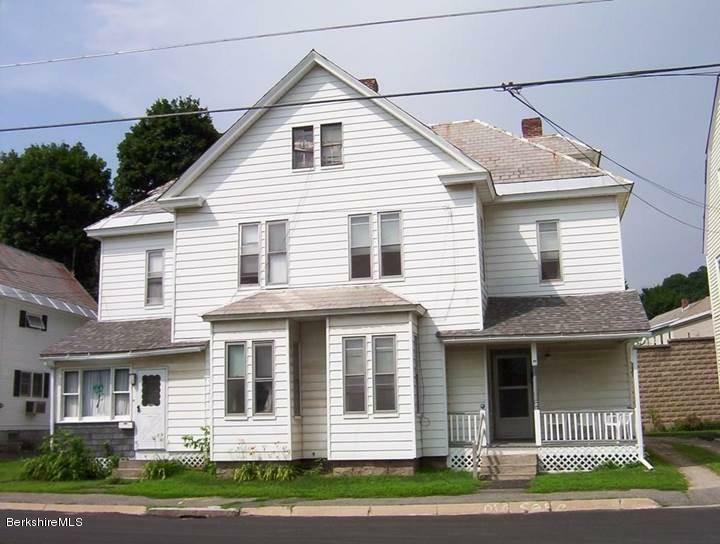 Located a short distance from downtown and Mass MOCA Two family side by side with a 3 car garage .Each unit has 3 bedrooms , dining rm , Living and wood floors . This property has potential . In need of renovations. Heating system is unknown . Property is being sold as is.